Hilton J. Flaxman Hilton J. Flaxman of 136 Clintwood Court. Rochester, a native Syracusan. died yesterdav at Strong Memorial Hospital. Rochester, after a brief illness. 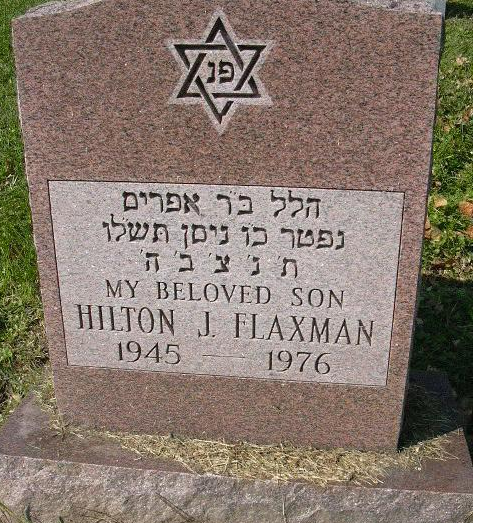 Mr. Flaxman had resided in Rochester for the past 10 years. He was a children\'s wear manufacturer\'s representative. He was a graduate of University of Buffalo. He was a member of Rochester Knights of Pythias. Surviving are his mother. Mrs. Shirley Flaxman of Rochester; a brother, Gary of Buffalo, and a niece and a nephew. Services will be at 2 p.m. tomorrow at Birnbaum Funeral Chapel. Rabbi Alexander M. Goldstein and Cantor Harold Lerner will officiate. 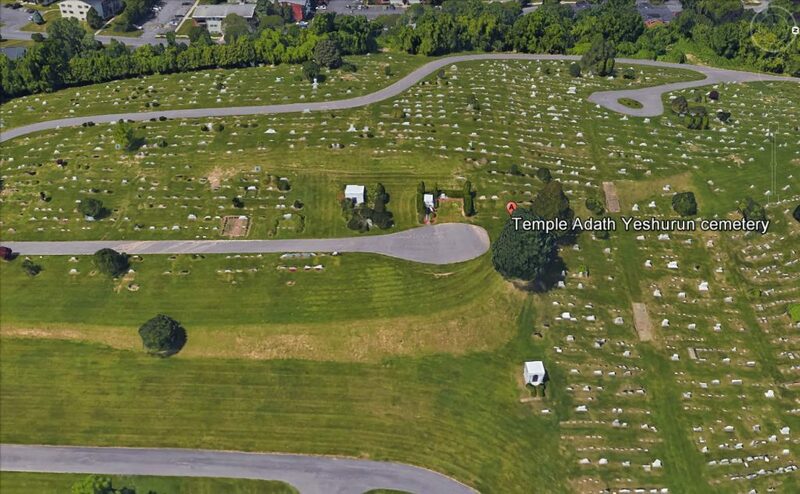 Burial will be in Frumah Packard Cemetery Syracuse.